Chris Farley's brother Kevin introduced the film "I am Chris Farley" at its premiere Monday night in Chicago. CHICAGO (WLS) -- Comedy fans in Chicago got the first look at a new documentary about the late Chris Farley. 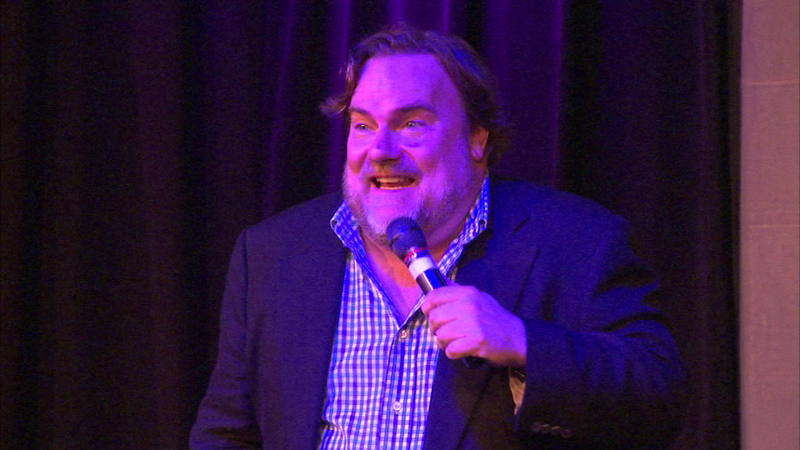 Chris's brother Kevin Farley introduced the film at its premiere Monday night at Second City's Up Comedy Club. "I Am Chris Farley" is the first feature-length documentary to take a look at Farley's rise and fall. Farley got his start at Second City.